The Chairman, Federal Inland Revenue Service, Mr Tunde Fowler, says the total tax base for individuals in Nigeria is 10 million. 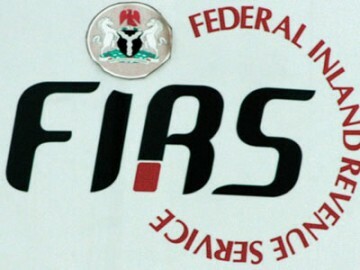 Fowler said this at the 2016 Tax Week of the Chartered Institute of Taxation of Nigeria (CITN) with the theme: “The dilemma of improving tax revenue generation in tough economic times’’ on Tuesday in Abuja. He said that taxation was based on profit and income therefore people must pay tax. Fowler said that in spite of the present economic situation, there are certain sectors of the economy that were still doing quite well, generating enough profit. “All we are saying is they should pay taxes, for individuals who are not doing well, the tax also is not very high and for those who are not making any income, there is no tax. “Looking at membership in the small scale sector, they are said to have 37.5 million members; the total tax base for individuals in Nigeria is 10 million, so there’s a short fall of over 27.5 million”. This does imply that about 5.8% of Nigerians pay tax if you round up the population to 173 million people.